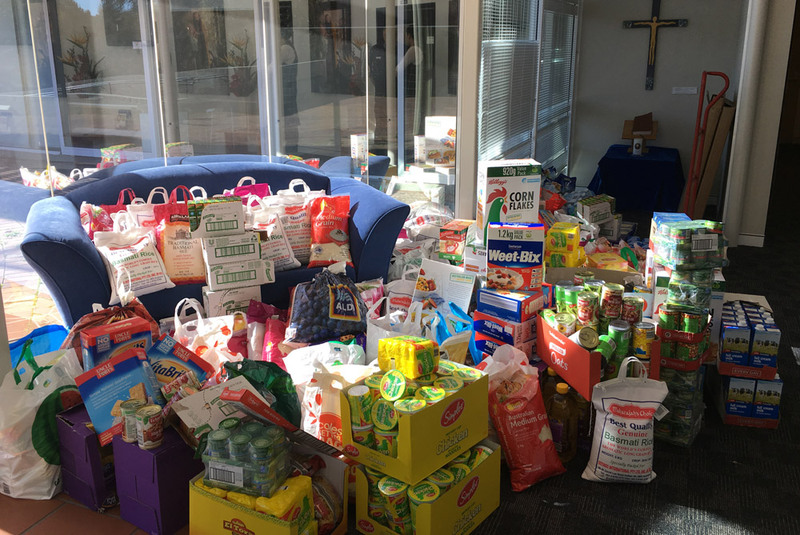 The foyer of the Deakin office of the St Vincent de Paul Society Canberra/Goulburn was overflowing with food this month. 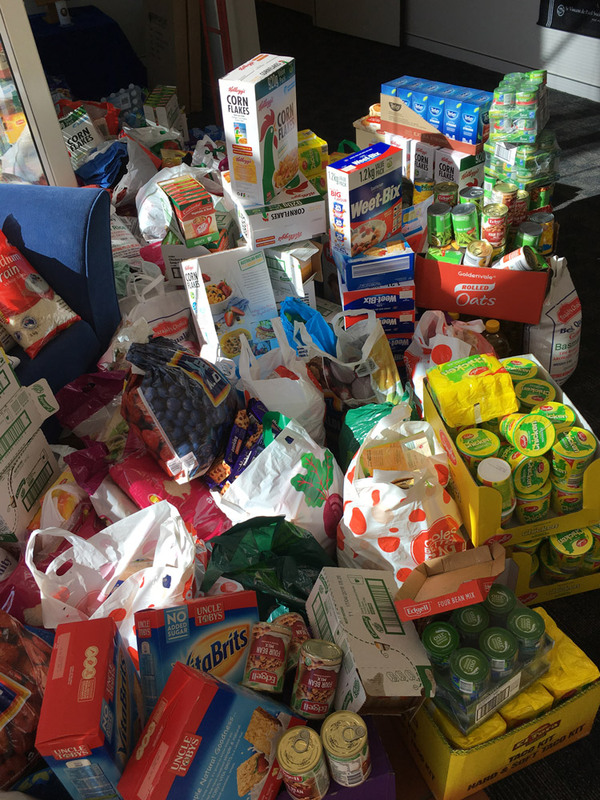 The foyer of the Deakin office of the St Vincent de Paul Society Canberra/Goulburn was overflowing with food in July, as the Society received goods from the Canberra Islamic Centre’s food drive. Muhammed Ali, from the Canberra Islamic Centre, volunteers with Vinnies at the Gungahlin Centre and also with the finance team. 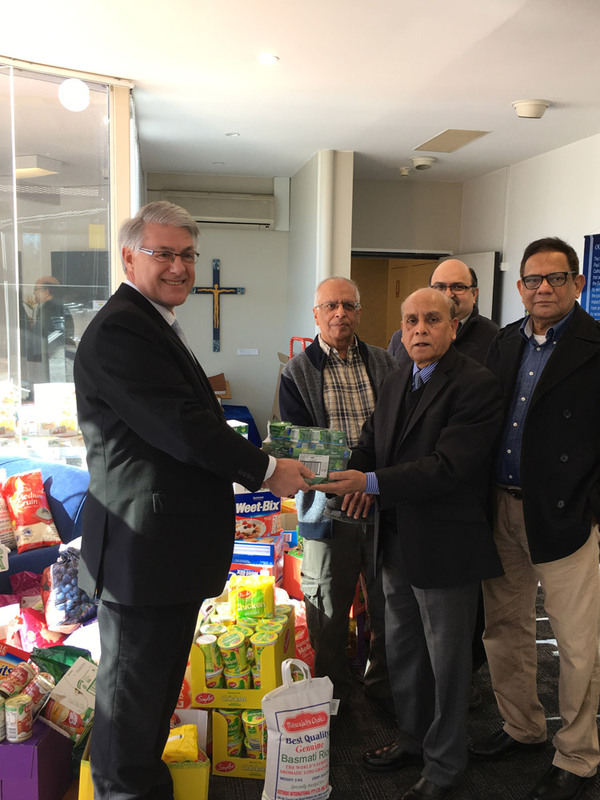 His commitment to the Good Works of the Society has resulted in Vinnies benefitting from the Canberra Islamic Centre’s Winter Appeal and now this latest food drive. 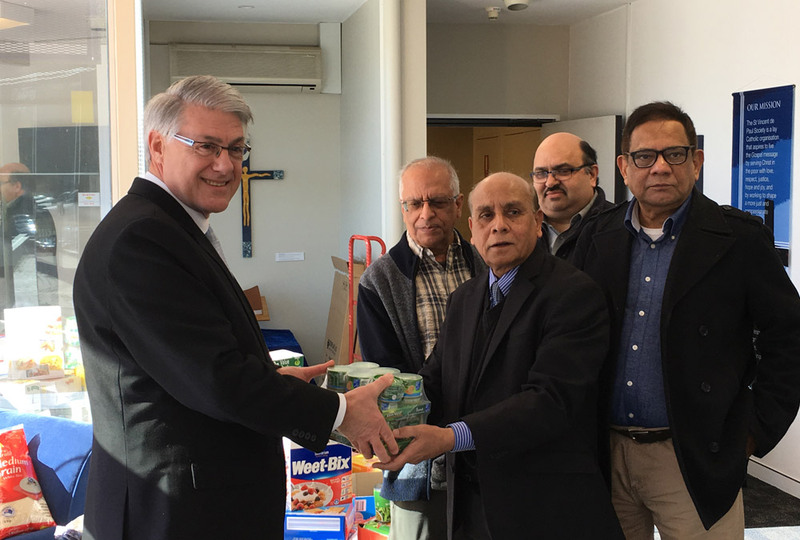 Barnie van Wyk, CEO of the St Vincent de Paul Society Canberra/Goulburn said, ‘We’re extremely grateful for the generosity of the Islamic community in Canberra. “The core work of the St Vincent de Paul Society is performed by Members and Volunteers in local areas who visit people in need, and provide a hand up to help them break the cycle of poverty. “This may be in the form of food or clothing, or by referral to programs which can assist with finding accommodation, employment or education opportunities,” he said. 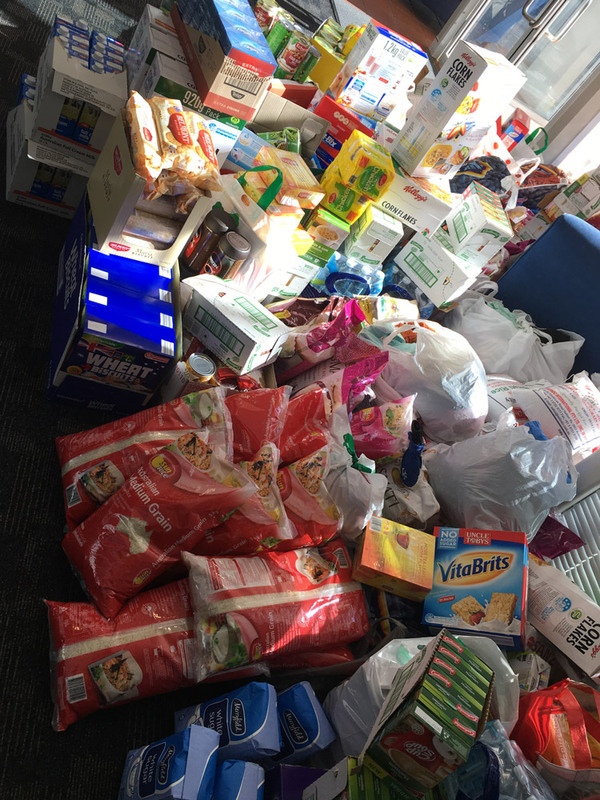 “Much of the food received from the Canberra Islamic Centre will therefore go to our Conferences who will then make up care packages for families in their regions who need some extra support. “Other services that will benefit from this donation are programs such as Blue Door, Samaritan House, Oaks Estate, and the Vinnies Night Patrol vans that feed 140 people daily,” he said. Vinnies Winter Appeal is still active, and the St Vincent de Paul Society is looking for any donations of food, warm clothing or blankets to help those doing it tough this winter.